In a week of the latest Women's March and Martin Luther King, Jr. Day, I am reminded that taking powerful positions is way more impactful than railing against power. The Civil Rights Movement taught me that that people of like minds banding together can make change happen. It also made me aware of gendered discrepancies in leadership and set me forth on my career goal of gender parity. 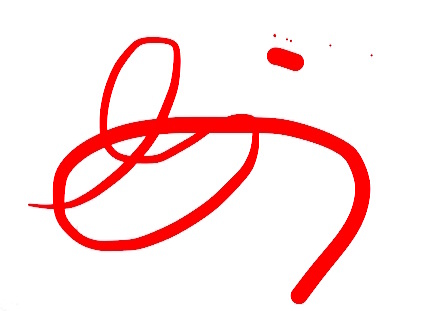 These movements are intertwined in both their powers and their perils. As I write this week, we’re "In This Together: The Power of Movements" with h/t to Dr. King and Dr. Nancy O’Reilly. As more workers join the gig economy remotely, learn how to balance the negatives. Meet the founders of Chief, a network for women in the C-Suite. Discover the path of the co-founder whose mission is to honor loved ones brilliantly. You may be one of the 12 million who have already watched Katelyn Ohashi, a UCLA gymnast, score a perfect 10, but her joy, determination, excellence, confidence and focus make this worth a rewind. She reminds us all how hard work can be fun. Hurry, join influential women leaders in private nonprofits, government, and education to harness the 9 Leadership Power Tools and build a vibrant community to thrive in your career while changing the world. Past participants say it changed their lives. Find out all about it and register here. 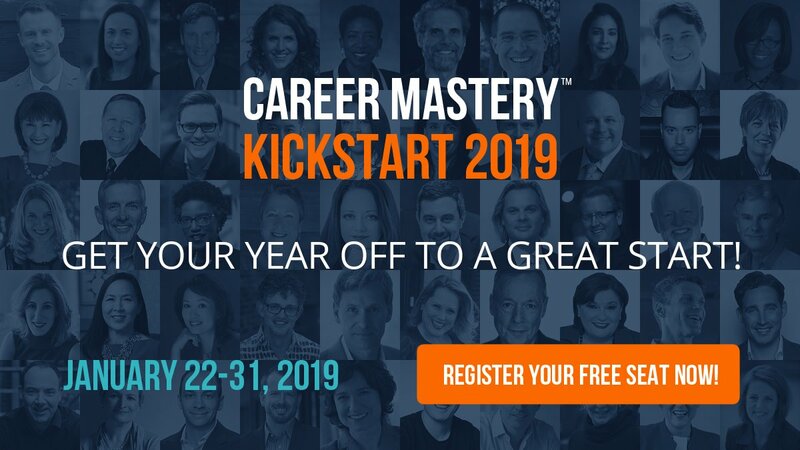 "How to Communicate More Effectively Across Genders and Cultures"
She is one of 50 experts at#CareerMastery Kickstart 2019, a FREE online summit that will help you get the new year off to a great start and achieve greater success in your career! May Busch, the Summit’s host and former COO of Morgan Stanley Europe, and 49 world-class experts (including Gloria Feldt) are sharing proven career tips and strategies to succeed faster and more easily. For 10 days, these 50 experts are sharing their best tips and strategies to raise your game, your career and your life to the next level. And it’s completely FREE. 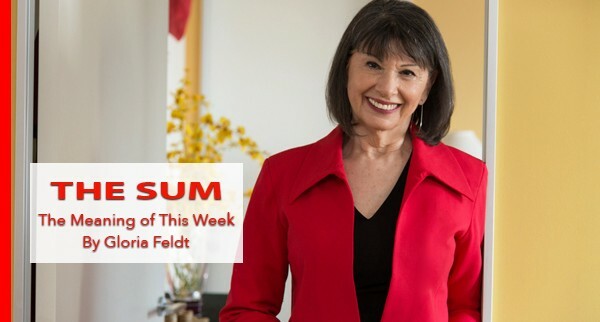 Join @GloriaFeldt & 49 other experts over to learn strategies to raise your career to the next level. Read how women in data may be exploited for their family anxieties. Discover opportunities for women in the cannabis industry. What Does This Mean for Diversity at The Top? Geisha William's exit from the C-suite makes the top much less diverse. 5 takeaways from Mary Pipher's new tome on how to age gracefully and happily.